Three new monuments in the CA desert! WOO-HOO!!! We couldn’t be more excited about finally receiving protections for 1.8 million acres of the California Desert through the designation of the Mojave Trails, Sand to Snow, and Castle Mountains National Monuments. President Obama and Senator Feinstein deserve our great thanks for taking this across the finish line. National monument status means that these lands will be permanently protected from renewable energy development and other harmful development, while maintaining public access for recreation activities such as hiking, camping, hunting, fishing, star-gazing, and more. 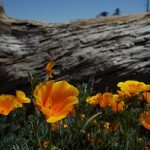 The protection of the Mojave Trails, Sand to Snow, and Castle Mountains National Monuments comes after nearly a decade of work by local leaders and many environmental groups, including CalWild, to protect the California desert. 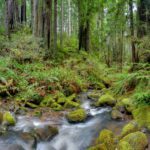 Last year, Senator Feinstein called on President Obama to designate the national monuments, building on years of effort to pass legislation protecting these places. Given Congress’ track record of inaction, the Senator and local community leaders and advocates pursued a dual track approach of both advocating for legislation and urging President Obama to take action. 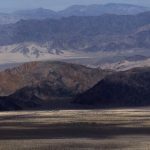 In doing so, the President followed in the footsteps of nearly every president since 1906 – eight Republicans and eight Democrats – who used the Antiquities Act more than 140 times to protect special places, including Joshua Tree and Death Valley. Read the full press release on the designations. 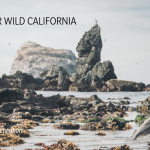 For years, CalWild has worked locally in the California desert to build a diverse coalition of supporters for Senator Feinstein’s efforts to expand her 1994 California Desert Protection Act. While local support was, and continues to be be very strong, the bill languished in the House of Representatives. At this point, the Senator, CalWild, and other supporters decided to try dual tracks: one legislative and one administrative. 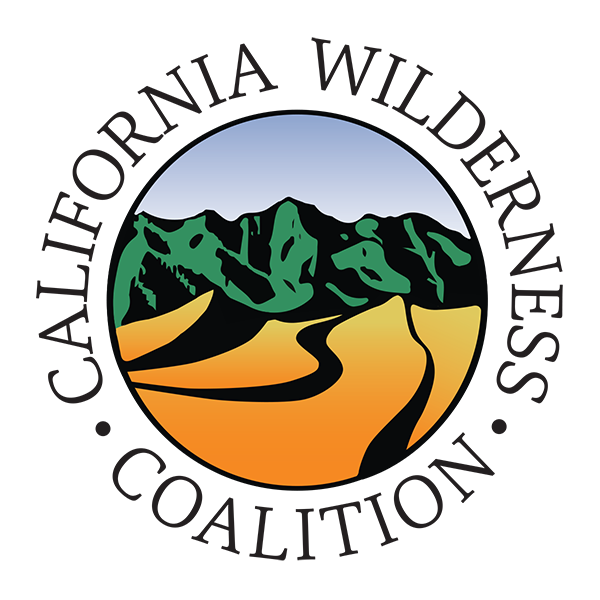 From 2012-2014 CalWild conducted a desert-wide survey of wild places to inform our work on the Bureau of Land Management’s (BLM) Desert Renewable Energy Conservation Plan (DRECP). 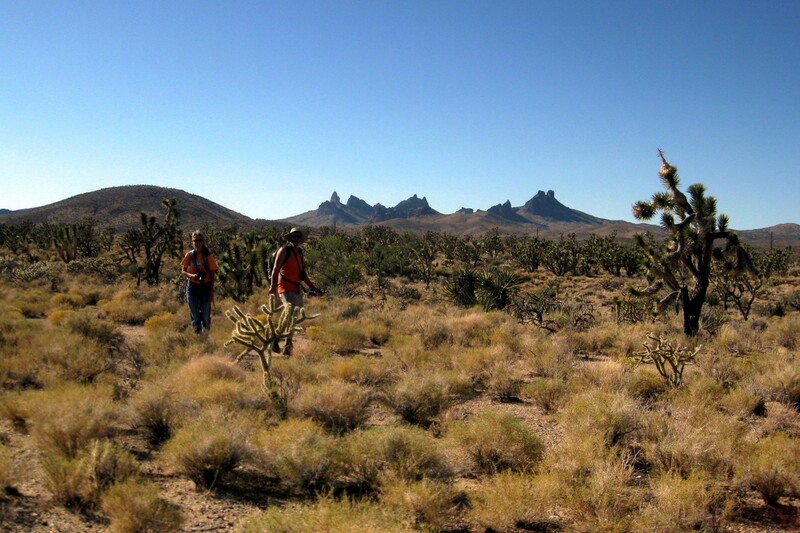 During these surveys we identified the Sacramento Mountains just west of the town of Needles as a highly scenic area of immense ecological importance that also has many key Native American cultural values, including sacred trails and petroglyphs. 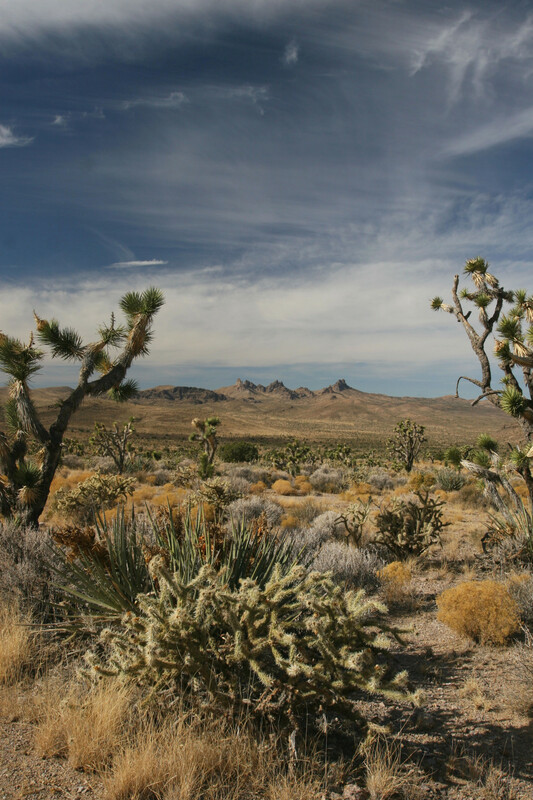 We also identified the Cadiz Valley, northeast of Twentynine Palms and Joshua Tree National Park, as the largest remaining unprotected BLM roadless area remaining in California. We were struck by its immense ecological values (bighorn sheep, desert tortoise, many rare plants, etc) and historical and cultural values (Native American archaeological sites and contemporary-use areas and fascinating relics of World War II-era mass-military training exercises). In addition, undeveloped desert valleys of Cadiz’s size (about 200,000 acres) are very rare indeed. This work helped to provide the justification for national monument designation of these areas. While these areas were not included in the national monument portion of her Senate bill, we worked closely with her staff to include these remarkable areas as part of her request to President Obama. 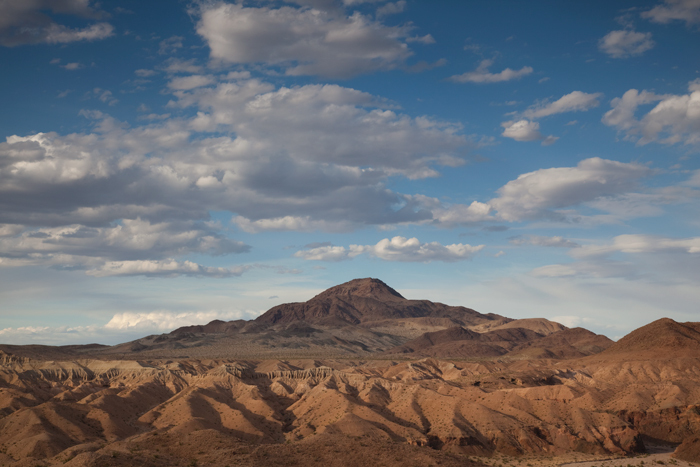 We reached out to all potentially affected stakeholders with interests in the Cadiz Valley and Sacramento Mountains to allay any concerns they might have about the proposed national monuments. In September of 2015, we helped Senator Feinstein’s staff craft the official map of her three national monument proposals and we were enormously gratified when she accepted our proposed boundaries. After the proposal reached the Obama Administration, we worked with them to identify the long list of social, ecological, and other values (known as “objects”) that could be protected. Prior to this, no one had raised the World War II history of the area, something that is now recognized as a major selling point in building broad support for the designation. We also provided the Administration with information on threats to these areas. As the process continued over the next four months we have responded to over a dozen technical inquiries from the Obama Administration about the proposed boundaries. Our hard work, and the hard work of many, many others has paid off tremendously today. We are relieved, excited, hopeful, and exhausted. 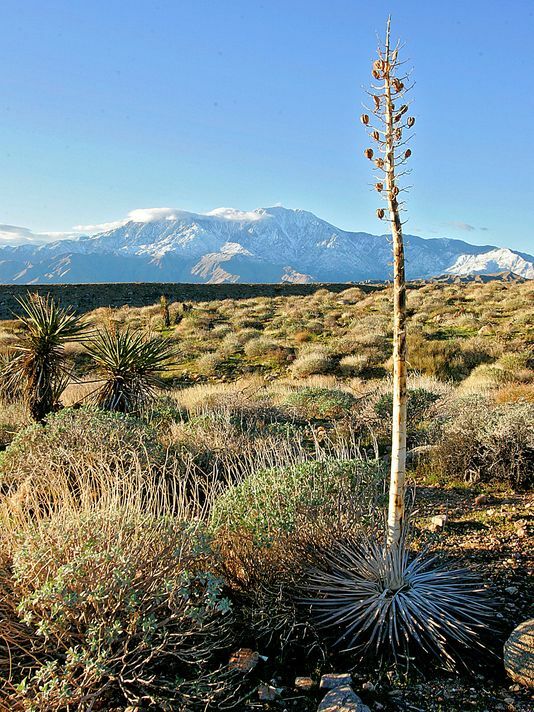 While this is a major milestone in protecting the California desert, it is only the first step in properly caring for these areas for generations to come.